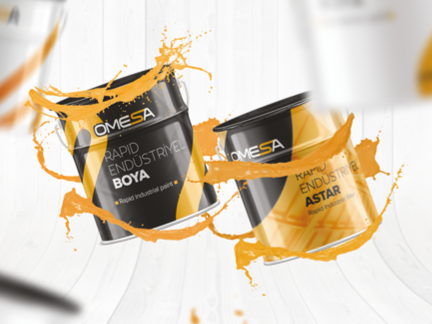 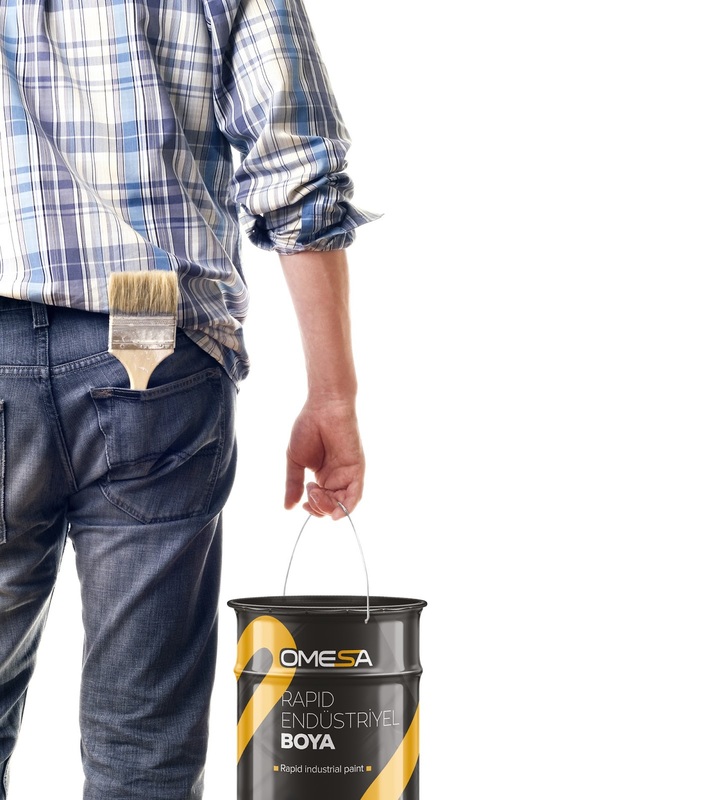 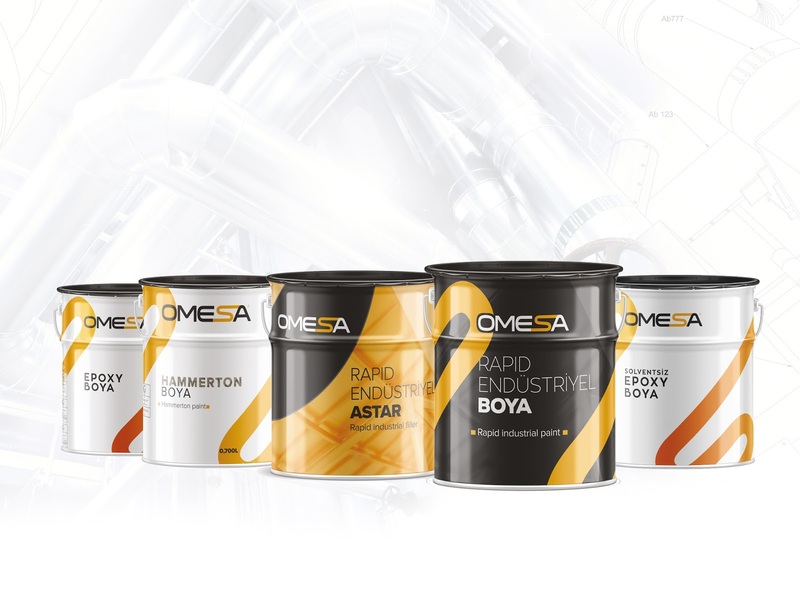 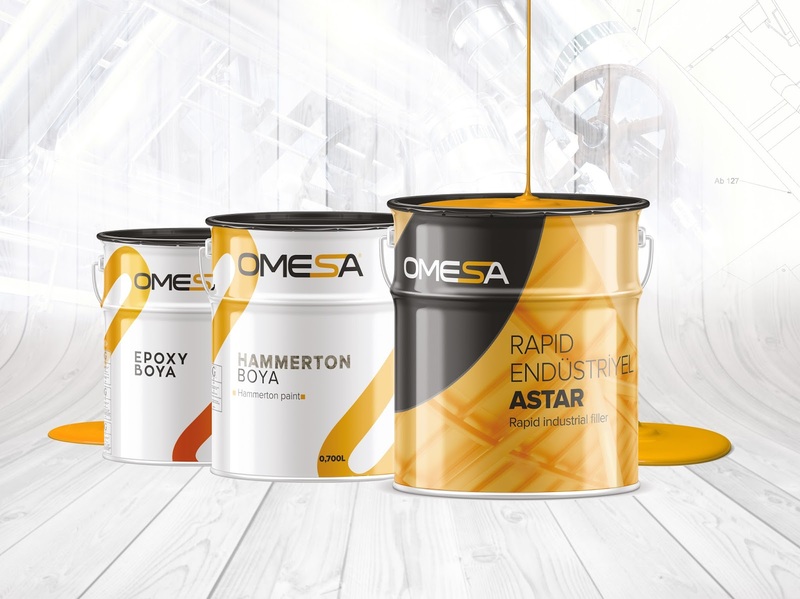 Grafiket Adworks has brought a new line to the paint sector in Turkey with Omesa Paint brand by designing whole concept from logo to all design elements. 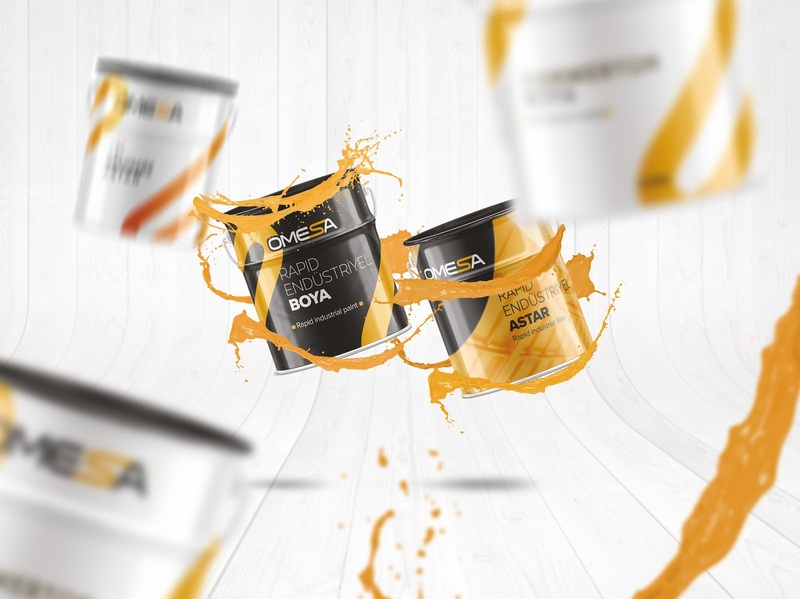 The whole concept is carefully designed by our agency in accordance with the character of the brand, the interests of the target audience and the marketing strategy. 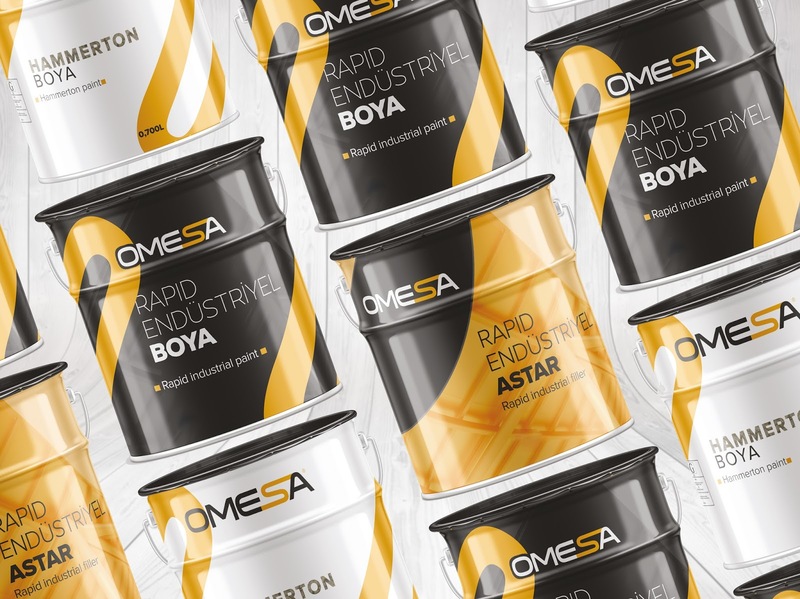 The new design concept brings a contrast differentiation on the shelf from the other paint companies.